Welcome to Questroom Utip 2019! Difficult scenarios, unpredictable plot twists and worthy gifts are prepared for You as always in new year. Appreciate your close people and don’t be afraid to ask their advice — love and care can help to beat even the strongest resistance. Set bold financial goals — only this way will help you to achieve more. Don’t forget about health — without it you will not pass even a small obstacle. Don’t lose the fortitude — it’s making everything possible. Respect competitors — their growth is giving you motivation for development. 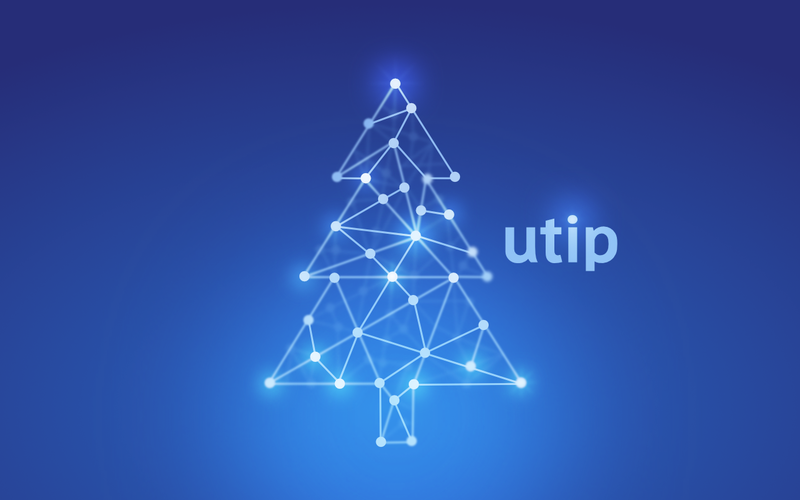 At the time of performing the quest you can ask for help from the UTIP employees — we will prepare something special and useful. Amount of appeals is unlimited! Happy New Year and Merry Christmas! See you at the start line! To get your own route of the quest UTIP 2019, contact sales department.